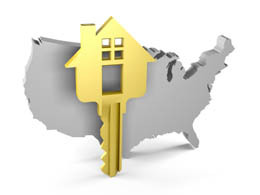 Relocating to a new state, or even just a new neighborhood, is exciting but can be stressful. Moving the family, getting the children in school, finding good doctors and a local gym are just a few of the time-consuming activities everyone has to deal with when relocating. We can offer you the benefit of our knowledge of this beautiful area. Please fill out the form below and we will get your home search started and send you a customized relocation package with information on our area. To request a copy of our relocation package, please submit your name and contact information below.